Welcome to the Members Only portal of our Association's website. We are excited to have this new site live! We have more to learn about the capabilities & enhancements we may offer through MemberClicks as our website platform -- so this is just a start! With the options available to us through MemberClicks (and the on-call support), we will continue to fine-tune things to improve the functionality & add features to the benefit of our association. We welcome your feedback! 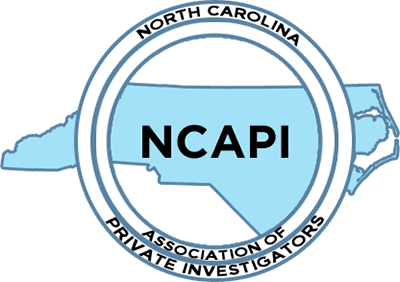 Below is the NCAPI logo for your use to download & proudly display on your website or related promotional materials for your business. 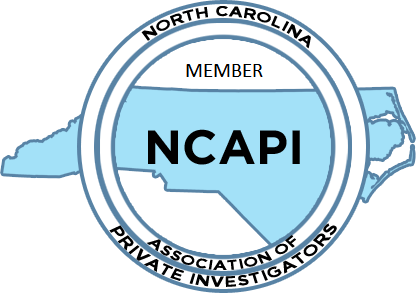 Thank you for being a member of the NCAPI.